Recorded at Abbey Road Studios in London, The Royal Philharmonic Orchestra took on one of the biggest pop albums of all time. 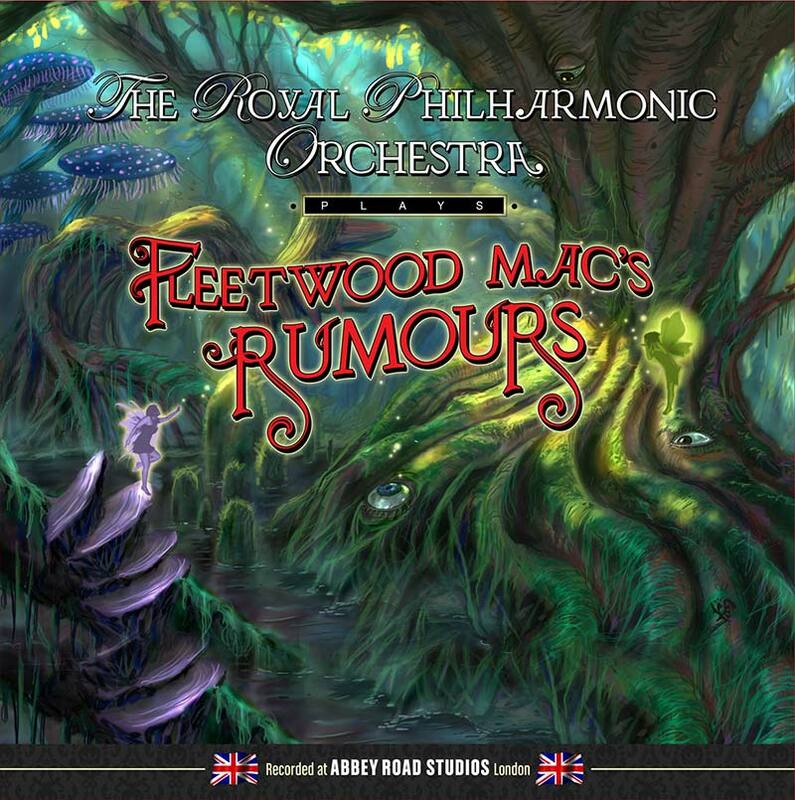 They did a classical version of Fleetwood Mac�s Rumors. Now, this is an album of 11 songs, all of them still played on FM rock radio today. They are very much rock songs so classical adaptations would seem to be tricky. How does one take California �70�s rock; that smooth FM radio sound and make it classical without making it silly or like background music heard in elevators? The answer? With total dedication to the project. This project works. There are times it is so classical, like on �The Chain� that you really forget this is Fleetwood Mac music you�re listening too. At times, it sounds like the work of one of the classical masters�its really pretty cool. An acoustic song like �Second Hand News� must have been a challenge to make into an orchestrated piece but these guys and gals did it. This is an album of surprises as the music is so lavish that you feel like time has transcended. This is much more than your basic classical take of rock music that is so common this day and age. And�there is a special treat. Not sure how or why but on the last track, �Gold Dust Woman� none other than Peter Frampton joins the band for some tasty guitar playing. This one gets thumbs up and will be great to play at loud volumes to impress your neighbors who think you�re nothing but a washed up old rocker. Buy this one and fool them into thinking you have a little class!